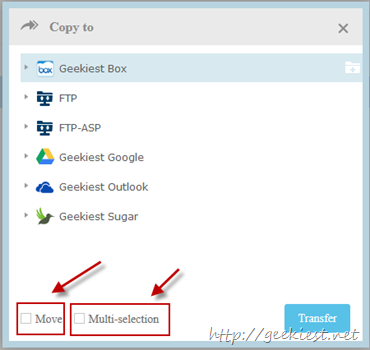 Do you want to transfer files from one FTP server to another one ? 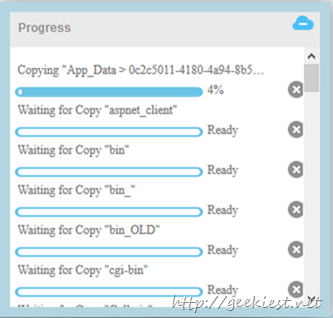 what you do normally is download from one server and move it to another. This is a time taking process if you have a lot of files to move. So here is an easy way to do it. 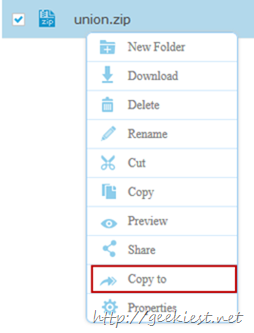 This will help you to take a backup of your web site files directly to a cloud drive too. As of now you can Get 200GB additional OneDrive space too. 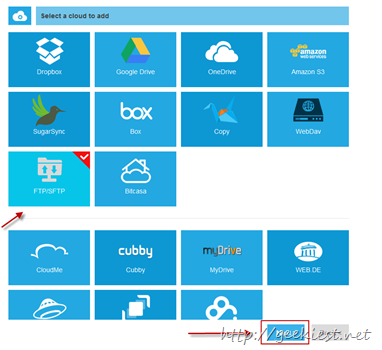 Transfer directly from FTP server to cloud drive. 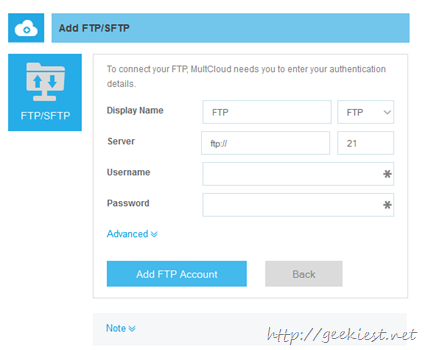 To do the above operations first you will have to register an account with MultCloud.com (if you already have one just login), and add all your Cloud drives, FTP servers you need to use. So that’s all , now you need to wait for the process to complete. The transfer is on server level, and can work on background when you close the window.